“PATRIOT” has started on 1st October 2015 with a set duration of 24 months. 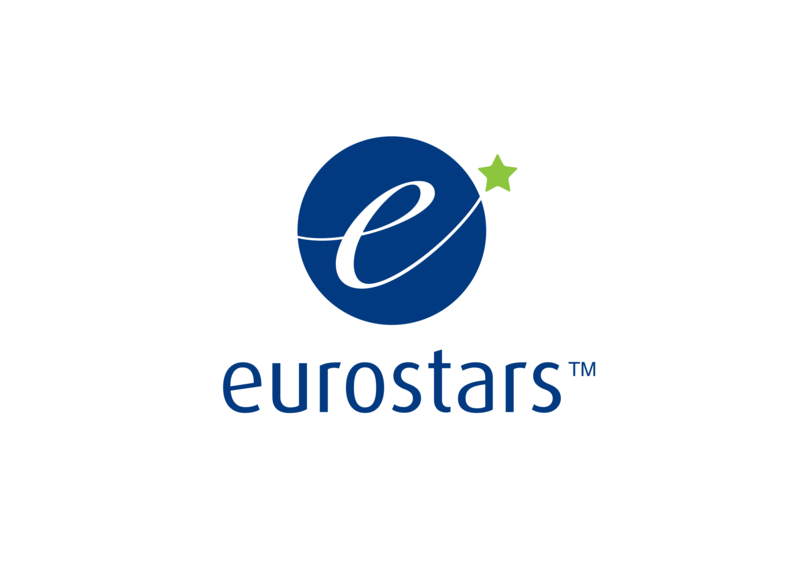 This project receives funding from the Eurostars-2 joint programme with co-funding from the European Union Horizon 2020 research and innovation programme with the no. E! 9629.